An exciting new generation of the UK’s freshest spoken word talent is being uncovered across the country through Words First and you can catch them live before anyone else. The Words First London poets in association with Apples & Snakes will be performing their original work and showcasing new skills developed as part of the week-long workshop with Words First. 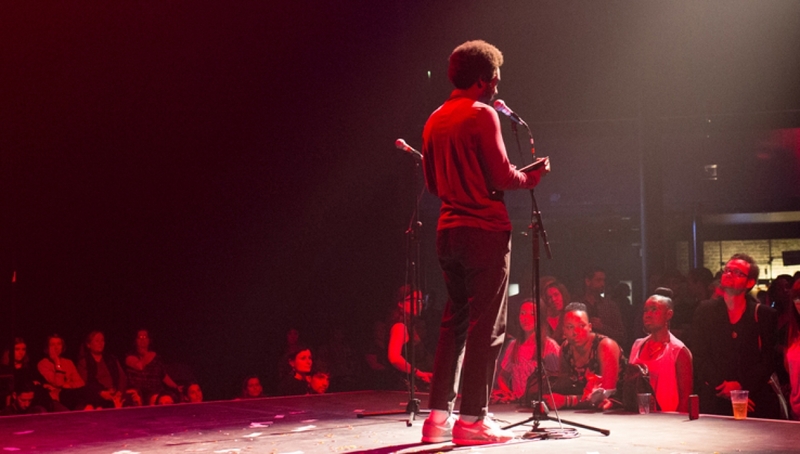 Words First is a partnership with BBC Radio 1 Xtra and the Roundhouse to uncover new spoken word talent from across the country supported by Arts Council England. Find more about Words First here. The night will feature special guests Chill Pill, who run regular events across London to platform up-and-coming poets alongside some of the finest spoken word acts in the UK. Check out the Chill Pill website here.